DIY Halloween Ideas - so simple they're spooky! You started planning as soon as October hit. You did your research, watched some videos, read some blogs and came up with a variety of fabulous ideas for this year's Halloween costume. But then life got in the way, as it sometimes does. Now time is running out and your budget for that great, laugh-out-loud-for-real Halloween costume is getting tighter and tighter. Don't sweat it. Whether you were looking for an awesome group costume, something for you and your sweetie, or a sick outfit for your dog, we've got you covered. 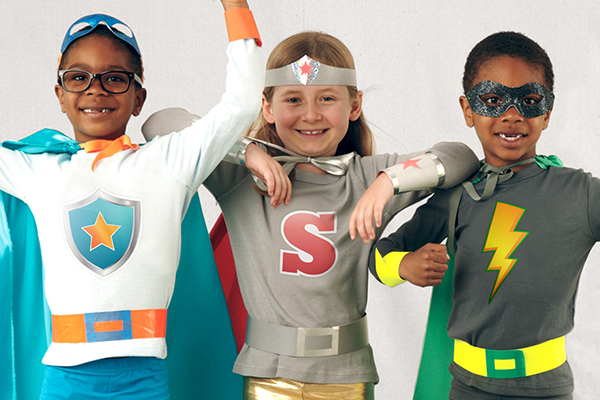 StickerYou is your one-stop shop for a variety of super-easy but super fun Halloween costumes. Be it a group costume, or a solo venture, we've got a costume to Make You Stick and make you standout. Check out this video for great ideas from the StickerYou Maker Series. Perfect for DIY-ers or time-tight parents. To create temporary tattoos, stickers, or iron-ons simply visit our website. Upload your own artwork or choose from our gallery of artwork. Choose the size, shape and quantity of your artwork then checkout! Temporary tattoos are a great way to add ink or designs to skin without taking the permanent leap. All StickerYou temporary tattoos can be applied easily with a sponge and will remove within 2-3 days or instantly with rubbing alcohol or soap. 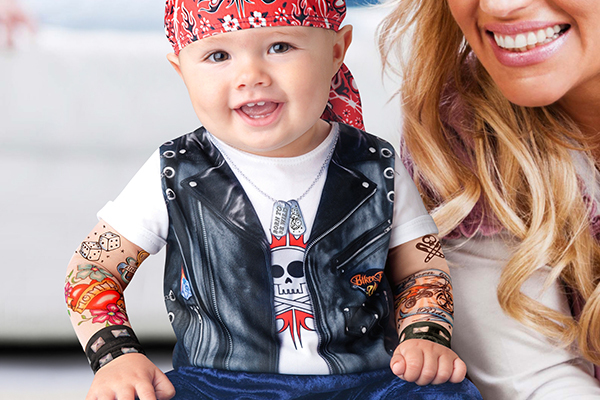 StickerYou temporary tattoos are FDA approved and safe for use on sensitive skin. Custom stickers will stick well to cotton shirts and provide a great way to add a temporary design or symbols to a shirt. 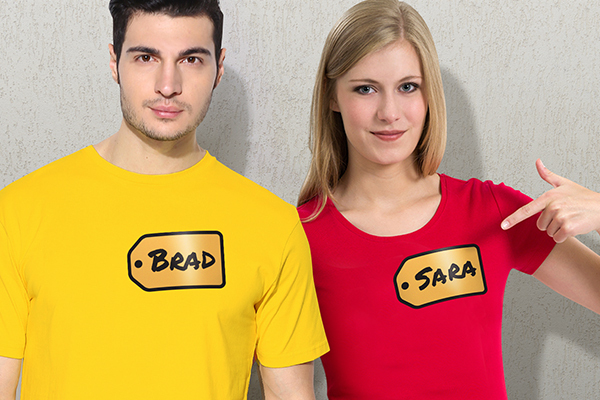 Simply apply the sticker to the shirt with mild pressure. After you are finished with your costume, you can gently peel the sticker up and wash the shirt. No damage, no fuss, no muss. 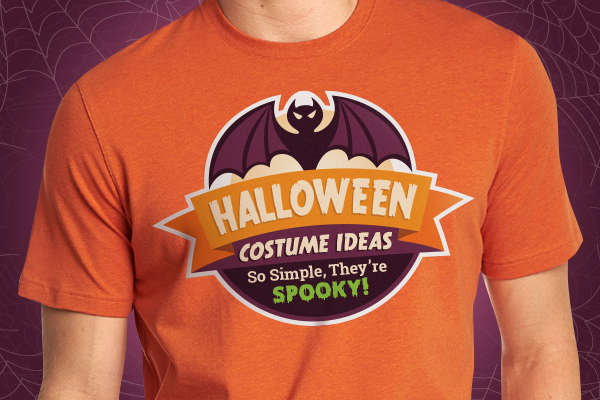 Custom iron-on transfers are excellent for a more permanent costume. We recommend this if you are using the costume for more than one night or event. Follow the iron-on transfer directions to apply the transfer. The iron-on will be permanently adhered to the fabric and will last through washing. Need other great Halloween costume ideas? Check out this article on The Best Halloween Costumes from Your Closet!